LT-706 products | Hangzhou Zhouguan Sanitary Wares Equipment Co., Ltd.
1. Special attention to each detail of bathtub, to make sure each bathtub is beautiful and satisfactory. 2. Self-owned factory and stable product quality. 3. 2 years of warranty and reliable after-sales services. 4. Constant improvement on bathtub design and production process. 5. Prompt and effective response to your every question, by our sales team. T/T 30% deposit prepaid and 70% balance paid before delivery.Negotiable. 1. Load-bearing test, which will be done for our bathtub, to make sure it is strong enough. 2. 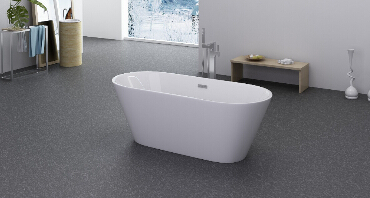 High-glossy bathtub surface, well polished and smooth. You will see no any "waves" on it. 3. Perfect drainage system, which will completely drain off water after bath. As we have various well designed bathtub moulds available, and paying extreme attention to each production flow. 4. Perfect seamless connecting,painting and polishing, no "joints' will be seen on bathtub. 5. Two different packages are for your selection. In order that you will receive perfect bathtub without damage or scratch during transportation, we offer different packages. One is normal export carton package and the other one is honeycomb carton package. We also welcome your own requirement in package. 1. What kind of products you have? 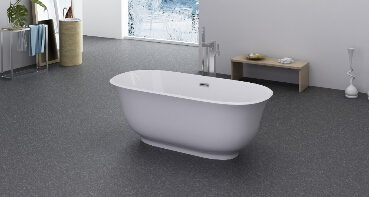 We mainly supply freestanding bathtub,massage bathtub,shower room,shower panel and so on. 2.Are you trading company or factory? 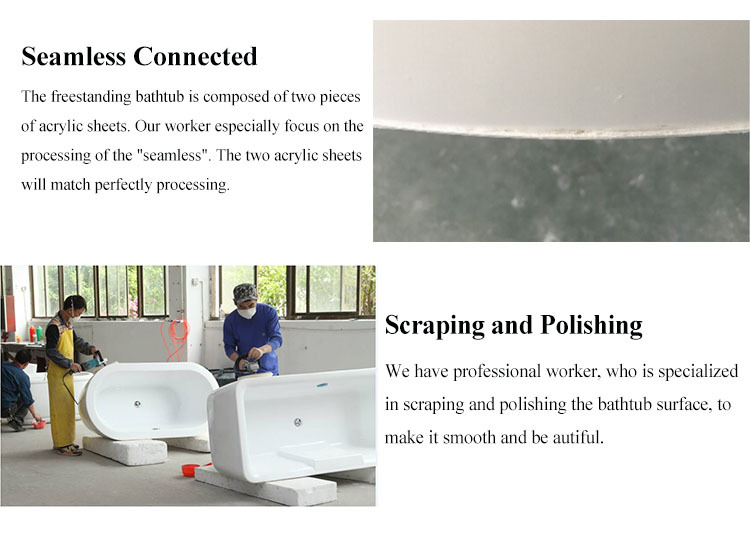 We have our own factory and own a mature and reliable bathtub production line. 3.Can your factory make customized products? Of course,if you'd like to custom,just freely show us your design and details.We will check price and offer more info to you. Normally,it takes 25-30 working days to complete production,after receiving your deposit.But it depends. 5. Can you arrange shipping to our place? Yes, we have our own agent and has established long-term cooperation.So we are able to get competitive shipping price and arrange shipping for you. 6. What is your sample policy? We welcome sample order,so freely let us know if you need sample first. 7. How about your payment term? We usually do T/T,30% deposit prepaid and 70% balance paid before delivery.But it is negotiable and depends on actual situation. 8.May I visit your factory? Welcome!We are sincerely looking forward to your visit.Just freely let us know in advance and we will arrange to pick you up.